With the DivMMC EnJOY! 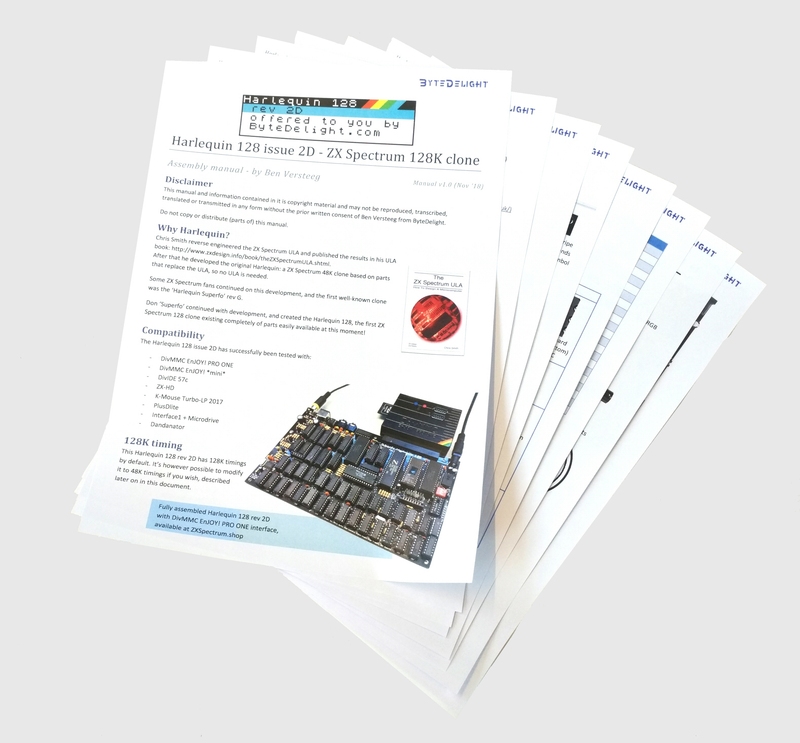 PRO MINI *lite* you can load software into your ZX Spectrum superfast and easily! The DivMMC EnJOY! PRO MINI *lite* is the little brother of the DivMMC EnJOY! PRO ONE interface, which is the most featured storage interface for the ZX Spectrum. But the DivMMC EnJOY! PRO MINI *lite* is the affordable alternative without case or joystick port. The DivMMC EnJOY! PRO MINI *lite* is the successor of the DivMMC EnJOY! *mini*. The DivMMC EnJOY! PRO MINI *lite* comes with ESXDOS, which is FAT and FAT32 compatible, and hence no additional pc software is needed. 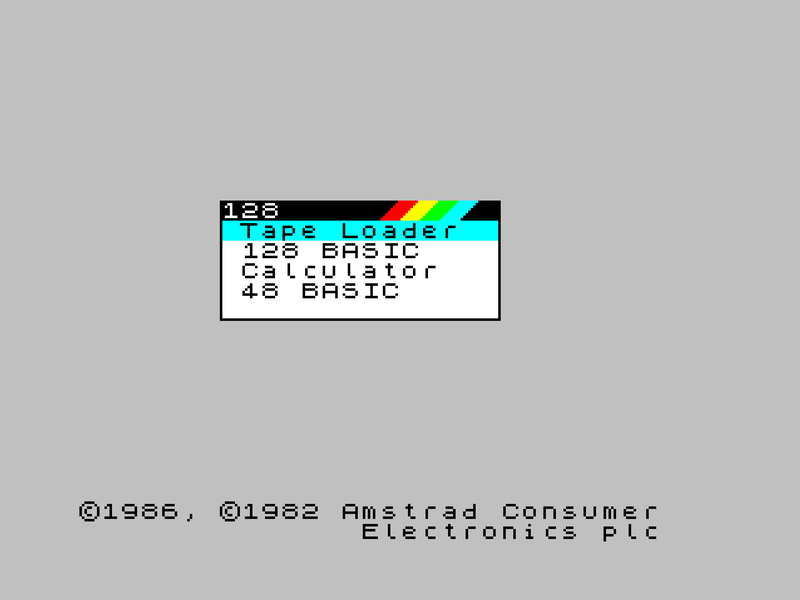 The most used file type on ESXDOS is .TAP, which can contain a complete ZX Spectrum game in one file. Other supported formats are SNA and Z80 snapshot files and TRD files. You can also load and save separate files directly from and to the SD card! There is an NMI button for an easy break-in menu with lots of functions such as easy browsing and selecting a game. And there is a reset button. The DivMMC EnJOY! 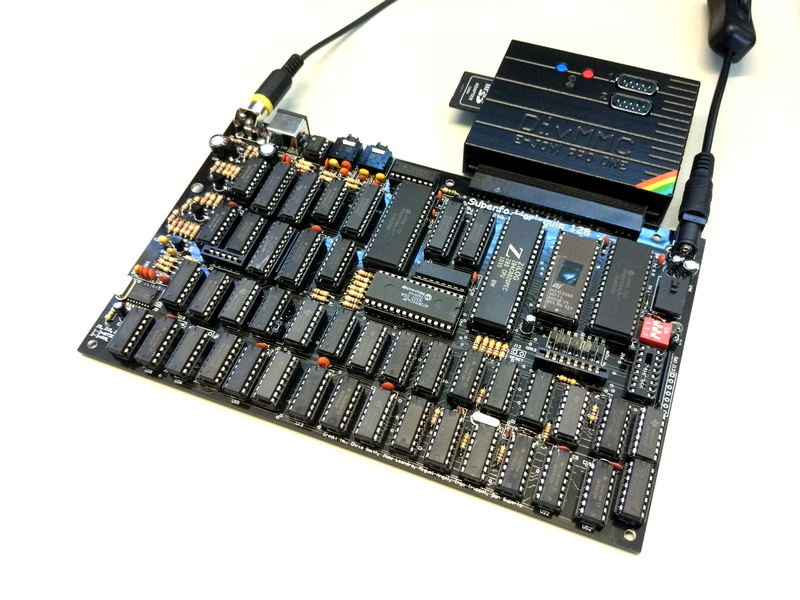 PRO MINI *lite* auto-detects the ZX Spectrum model, so no manual configuration is needed for that! 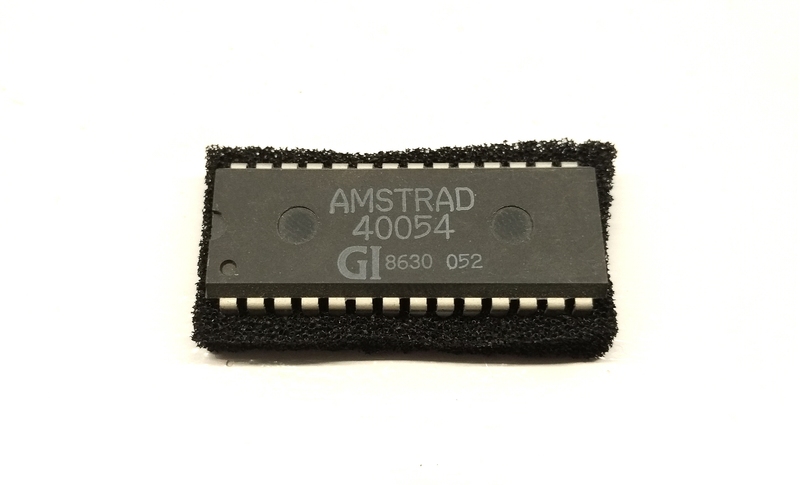 It is also ‘clock-independent’ which will make it work with ZX Spectrum models such as the Spanish Investronica ZX Spectrum 128. Also the DivMMC EnJOY! PRO MINI has an improved power circuit which makes it very reliable. This is the offer for the PRO ONE without case. If you want the PRO ONE with case, go here. Shipping costs specified are for return postage. A new metal faceplate will cost £14.99. Please add a note with your name and address. 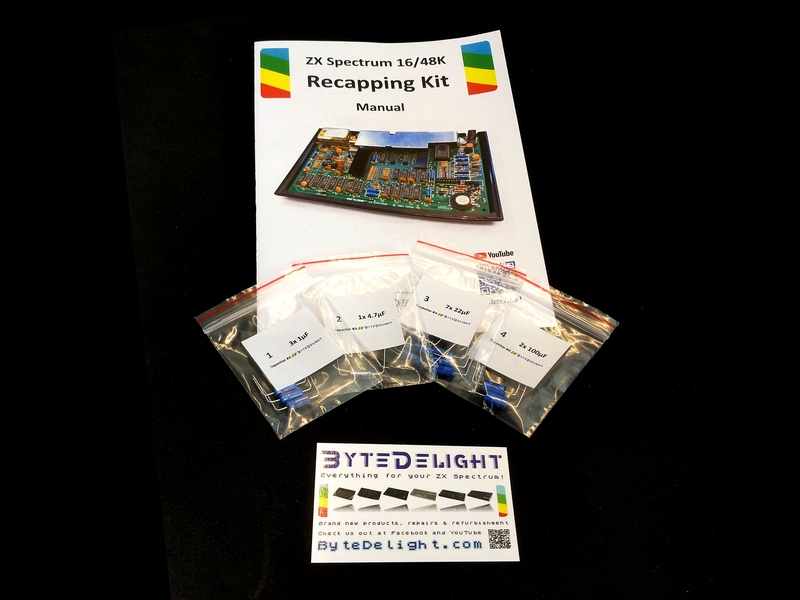 This offer is for a replacement capacitor kit for the ZX Spectrum 16/48K board isssues 3-6A. 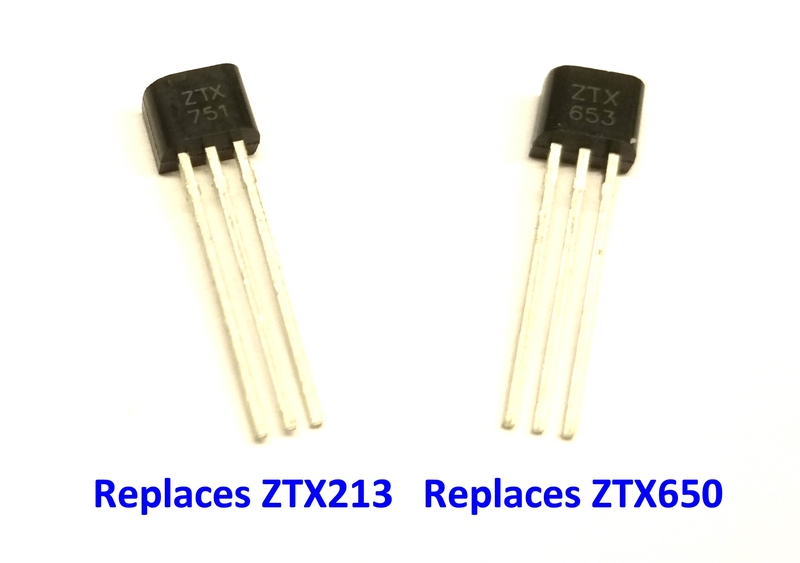 Capacitors are pre-bent at the right size for easy assembly! 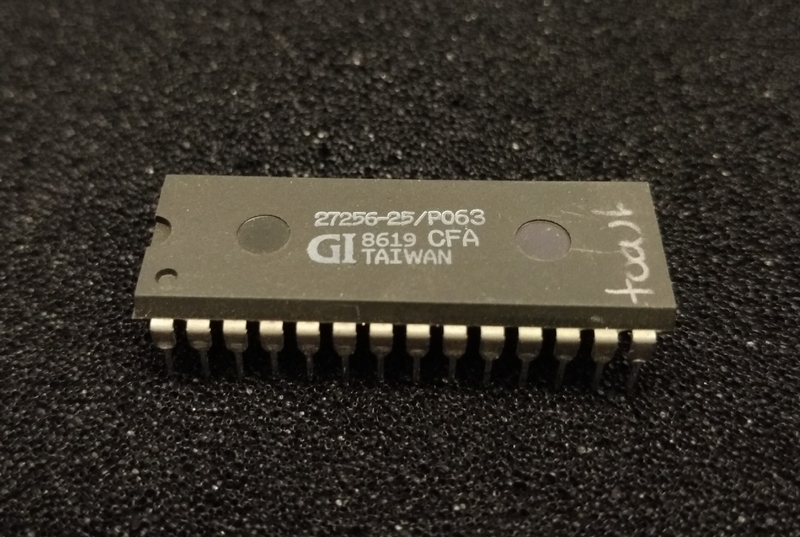 Find the board issue by opening your ZX Spectrum and checking the issue number written at the parts side of your ZX Spectrum board. 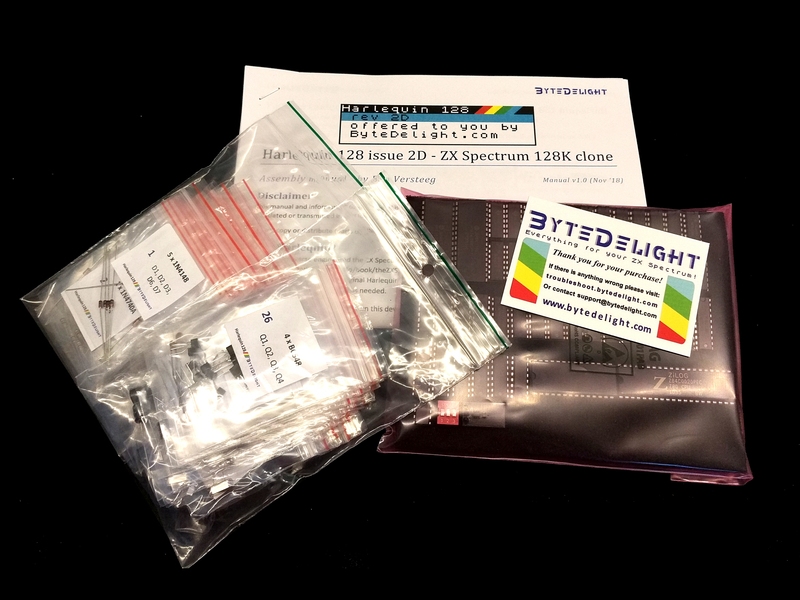 This kit is NOT for the ZX Spectrum 16/48K board issue 1 or 2. 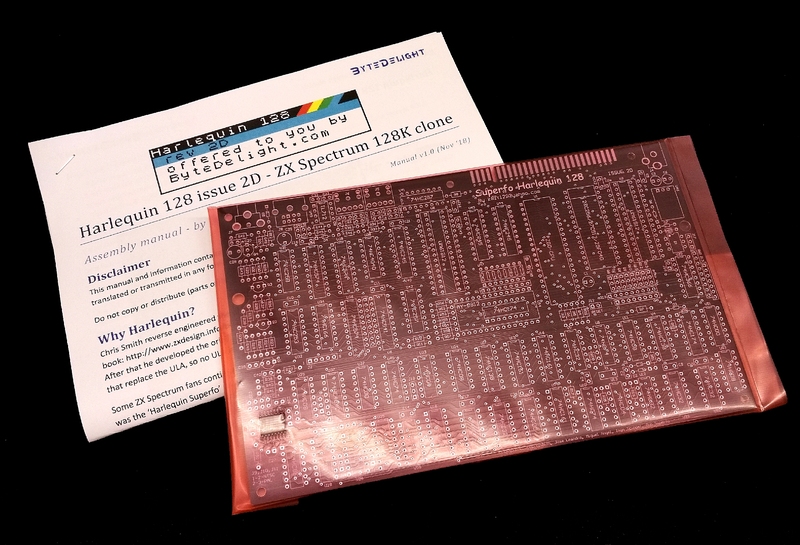 This kit is NOT for any ZX Spectrum 128K, such as the toastrack, +2, +2A or +3. A soldering iron and some basic skills are required! Additionally some new (preferably leaded) solder and a desolder pump are very helpful, as is solder wick to remove excessive amounts of solder. The included printed manual (click to view) will guide you through the process. Unused original old stock tested ZX Spectrum 128K +2 ROM. A great choice for the Harlequin 128 kits! Just like the Toast Rack ROM, but with Amstrad branding.